Tender closes at 4pm on Thursday May 16 2019. 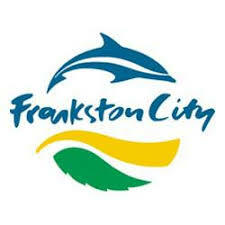 Frankston City Council is seeking tenders for the construction of a local roundabout at Dalpura Circuit, Frankston with completion by 1 July 2019. The scope includes construction of roundabout, traffic island, re-asphalting, line marking, reinstatement of all disturbed areas and driveways, including all associated site, traffic and environmental management.